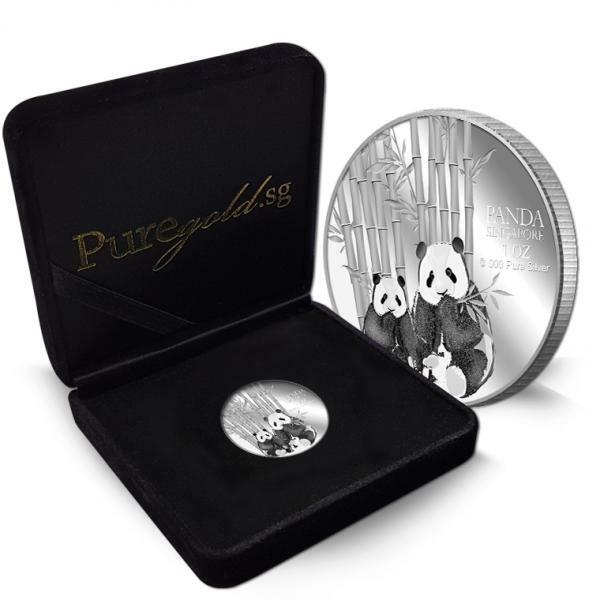 The panda (Ailuropoda melanoleuca, lit. 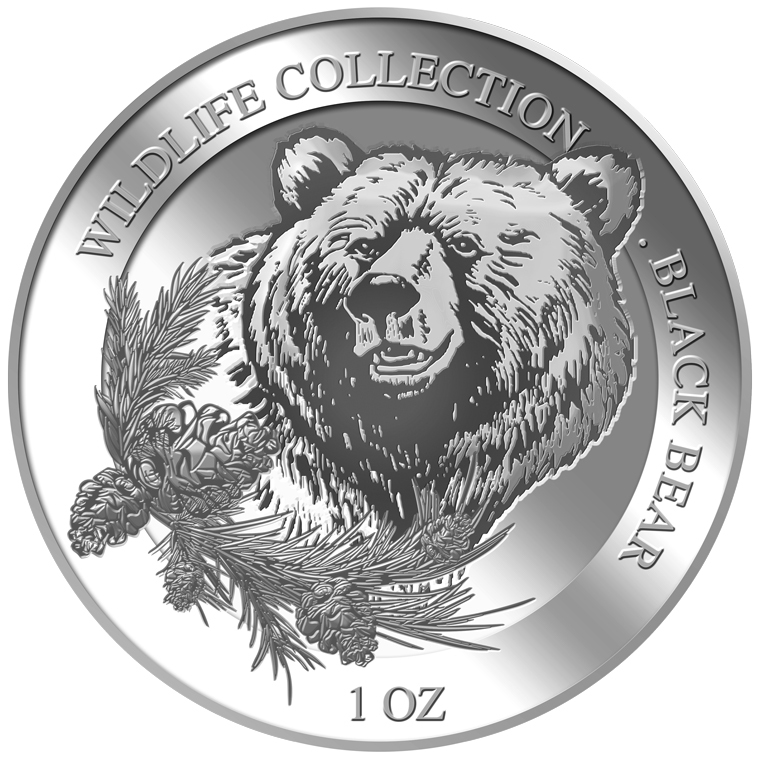 "black and white cat-foot"), also known as the giant panda to distinguish it from the unrelated red panda, is a bear native to central-western and south western China. 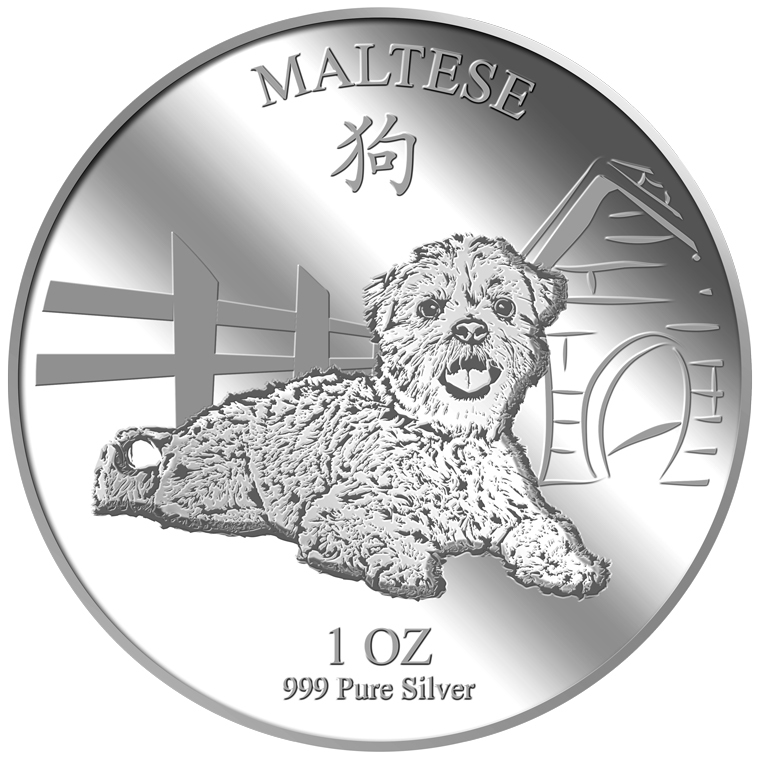 It is easily recognized by its large, distinctive black patches around the eyes, over the ears, and across its round body. 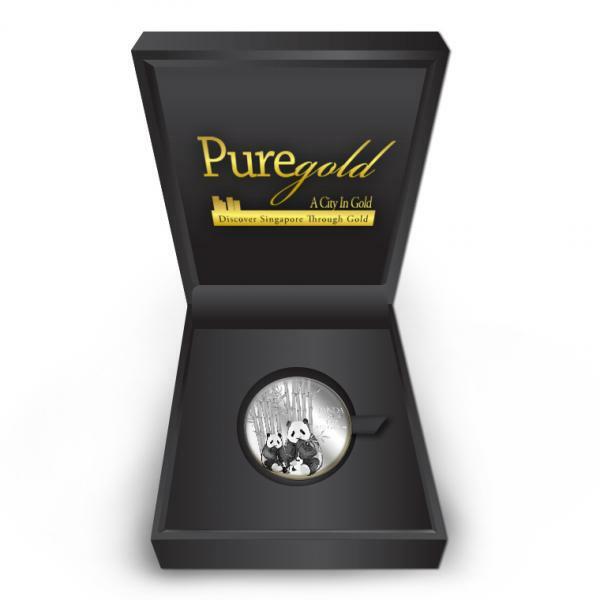 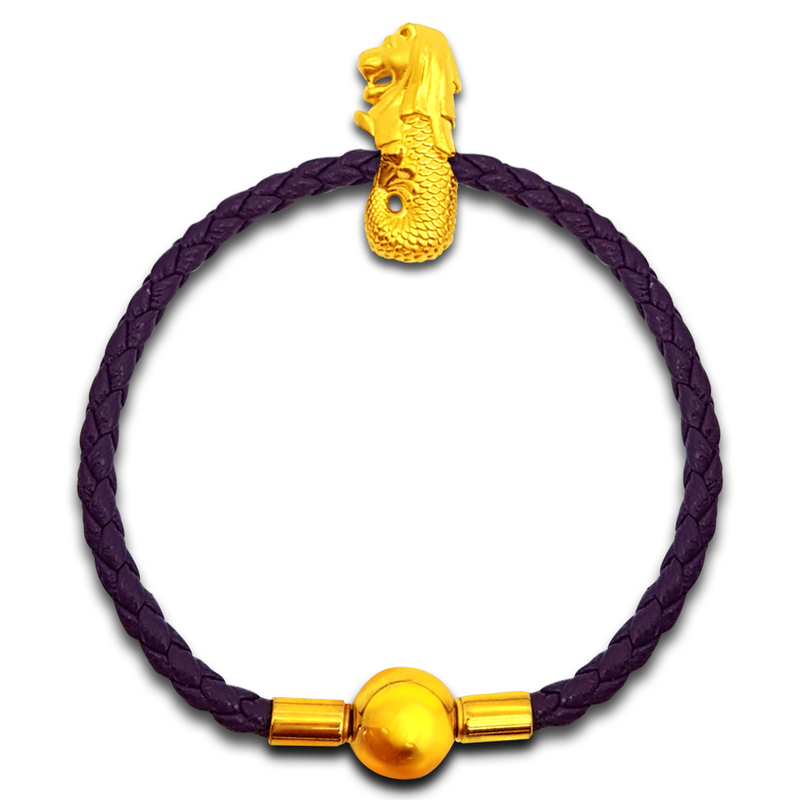 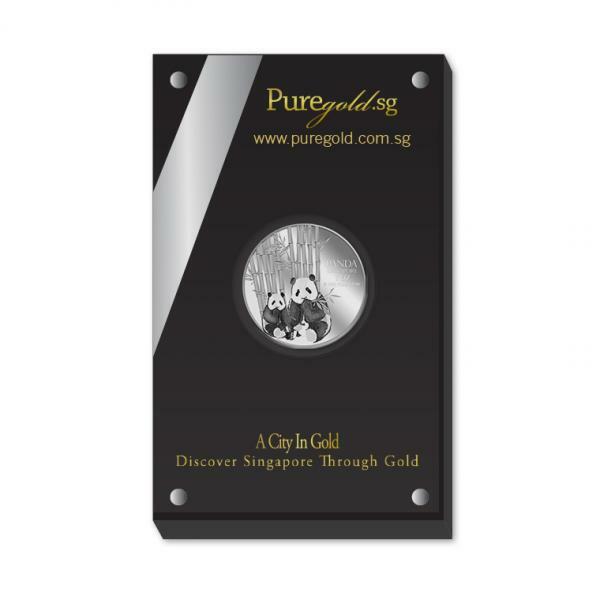 This unique panda gold medallion commemorate the arrival of two Giant Panda this year 2012 in Singapore. 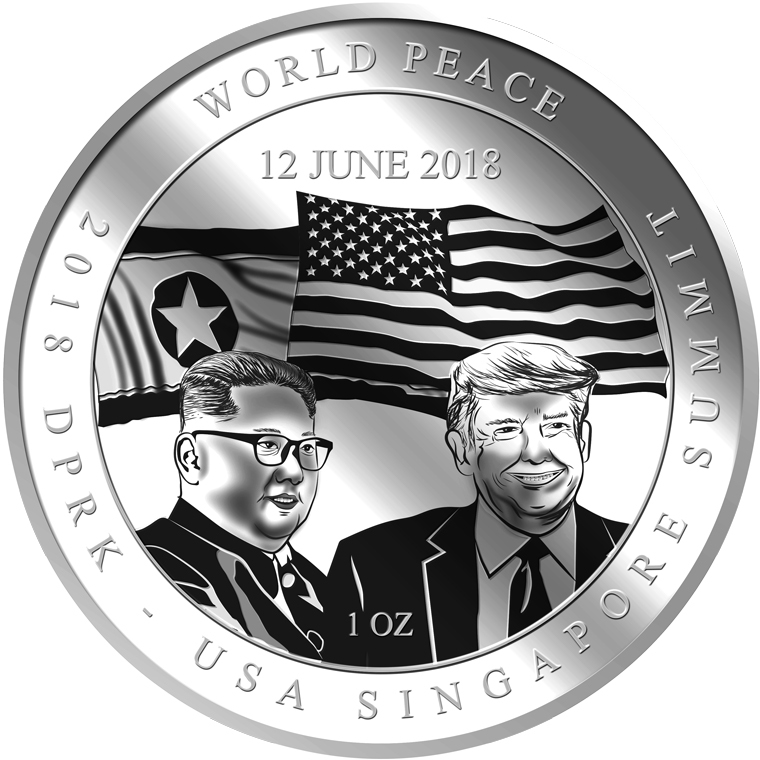 This Unique Coin symbolises the close diplomatic ties between Singapore and China. 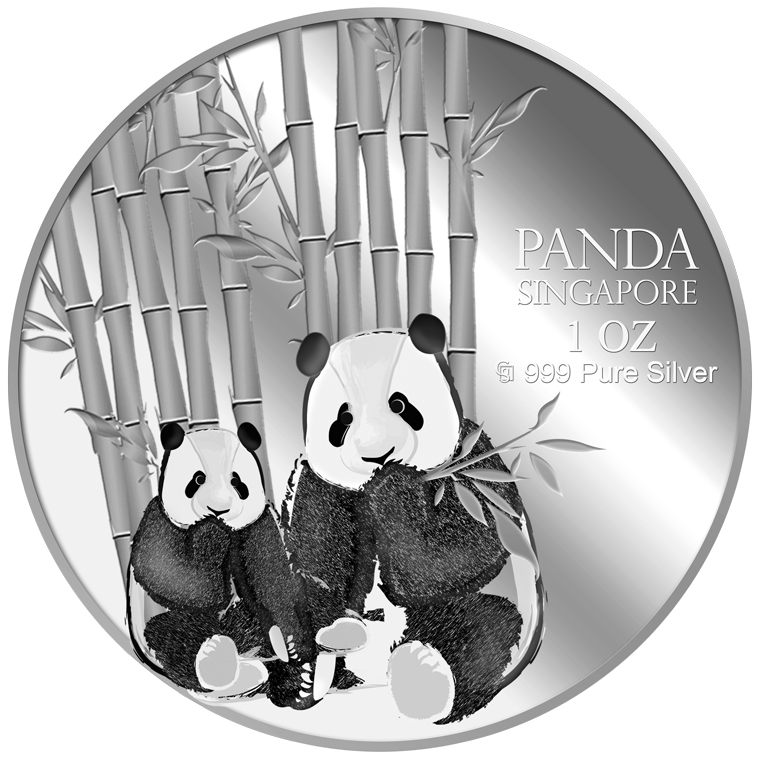 The two giant Pandas china’s national treasure “kai kai “ and “ Jia Jia “ are a gift to Singapore for 10 years. 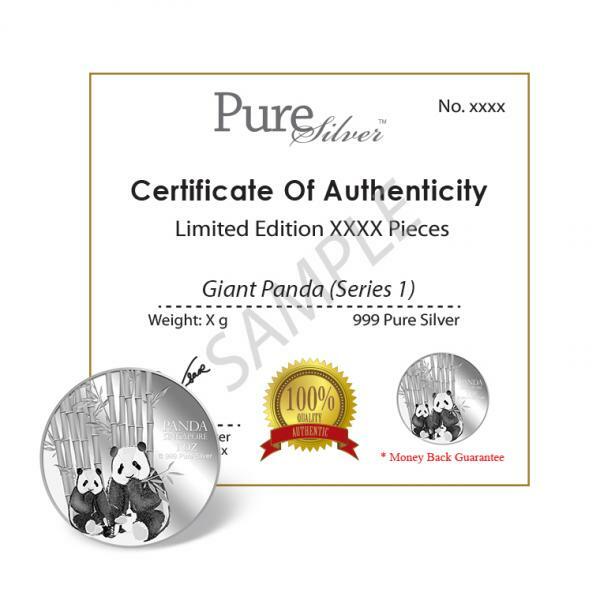 Giant Panda represents peace and good fortune. 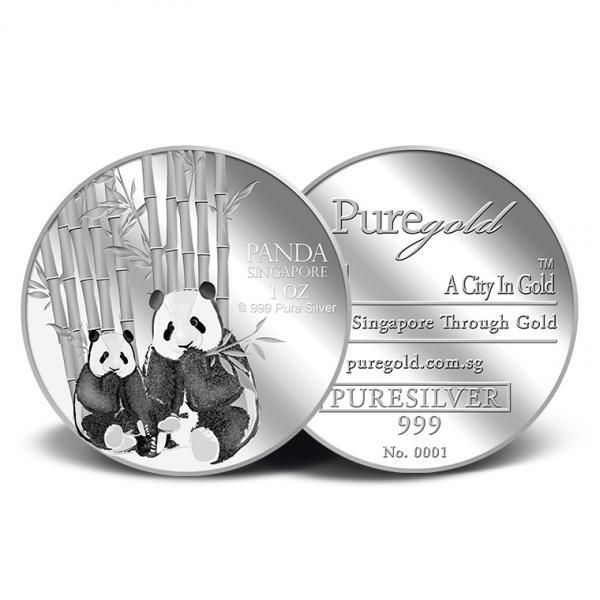 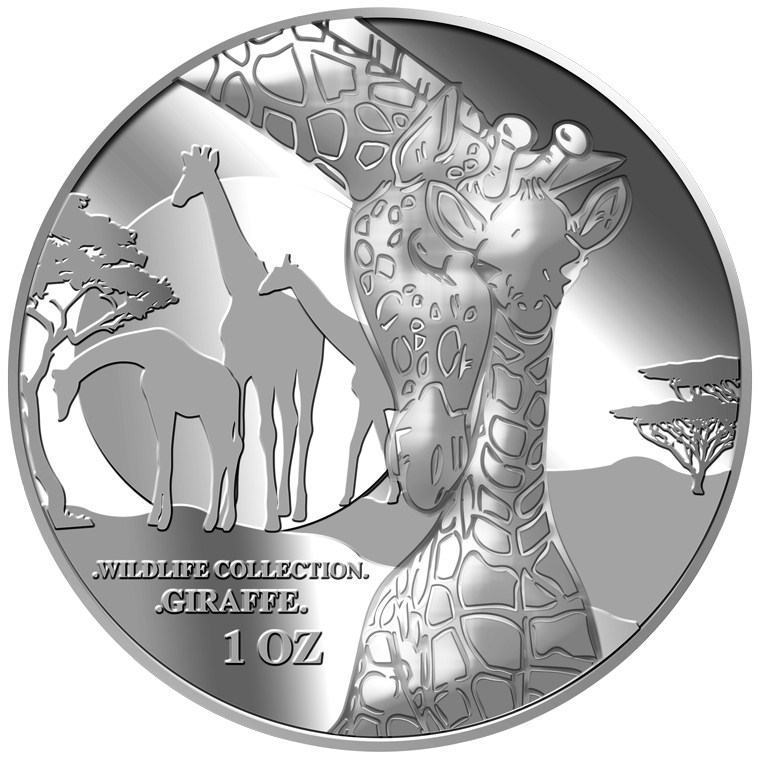 The two giant pandas are embossed on a 1oz 999.9 fine silver medallion.